Whoops, messed up the editing. V2 fixes a line. 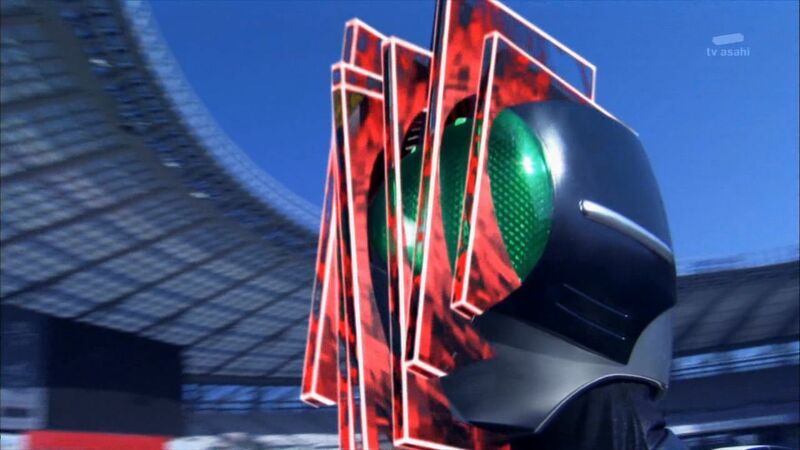 Read more about Decade 23 v2 released! 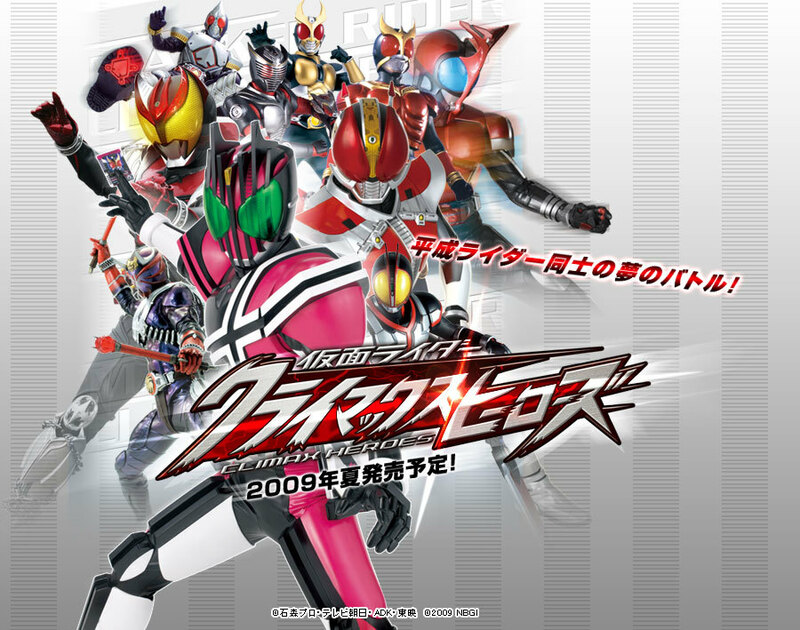 KR Decade 23 Blu-ray version released! 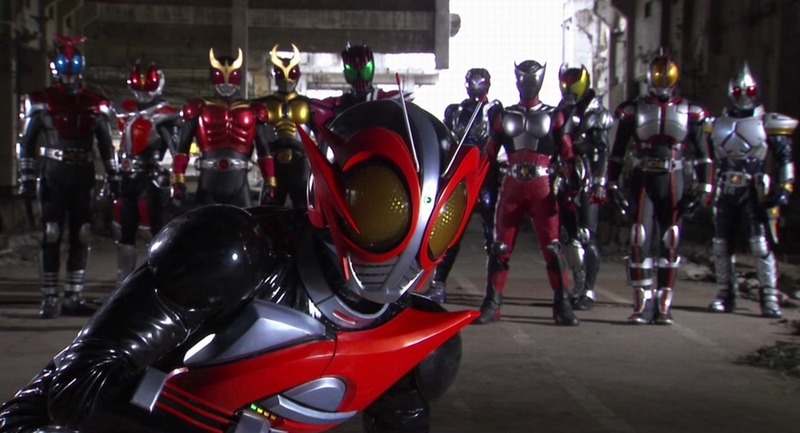 Read more about KR Decade 23 Blu-ray version released! 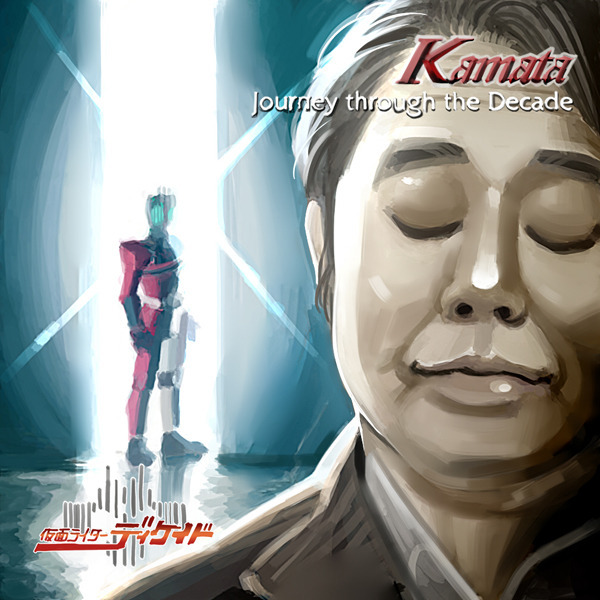 Read more about KR Decade 22 released! Fan the flames of something something something! 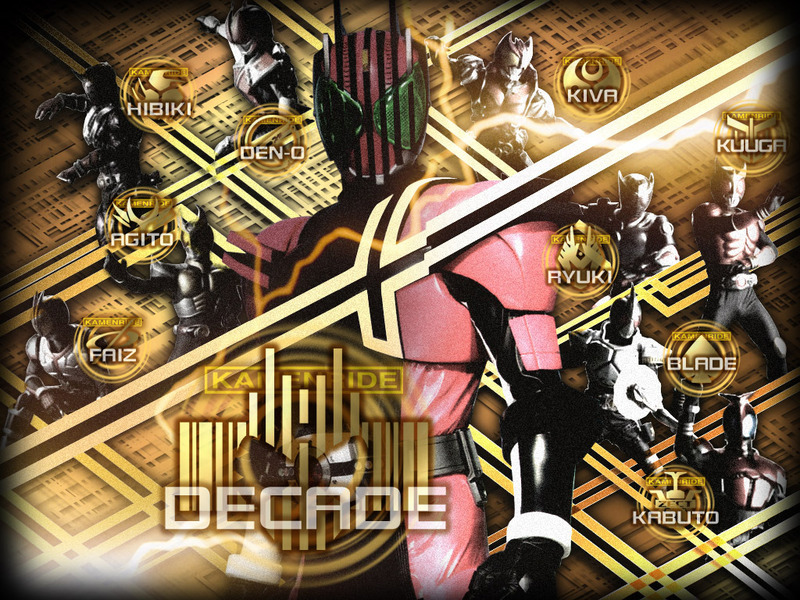 Read more about KR Decade 21 released! 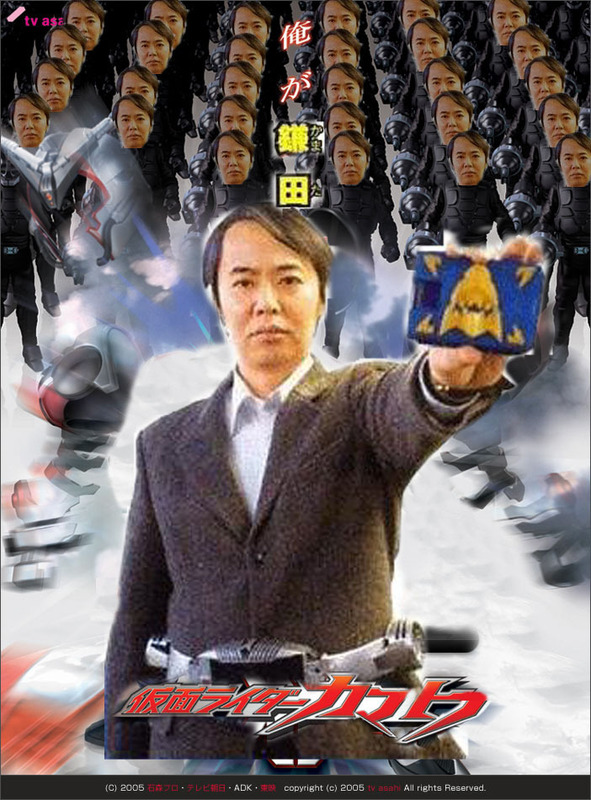 There's two episodes released out of order because I made a mistake. 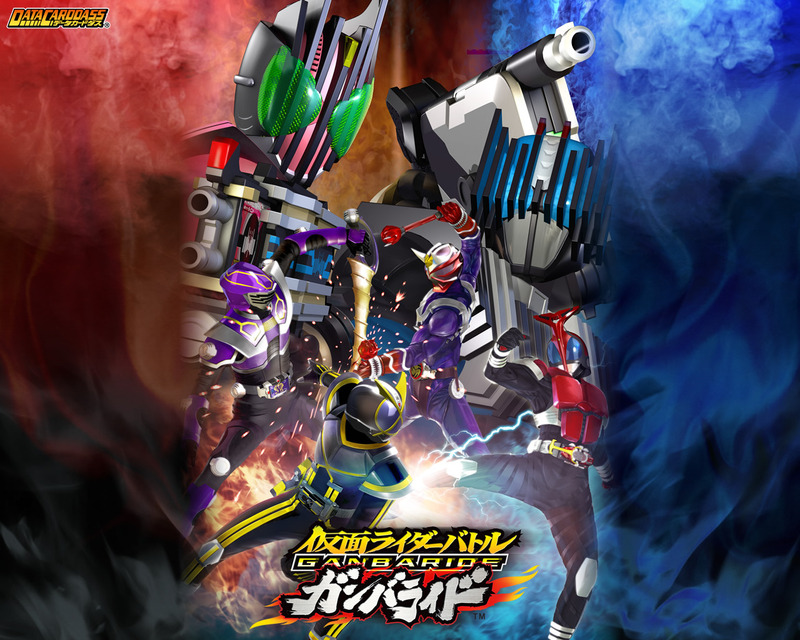 KR Decade 9v2 and 11 released also 1-11 batch too! This is all I've got so far, hope to have more for you guys soon! 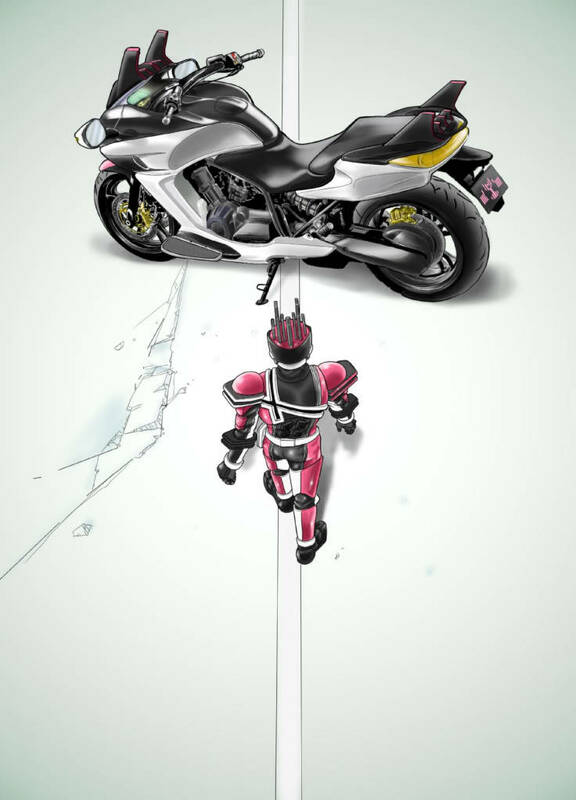 Batch 1-11 is also out. Edit: If you got on the 1-11 batch early, you might need to download the new torrent. The original had an extra unreleased copy of episode 6 in it that was wrong. 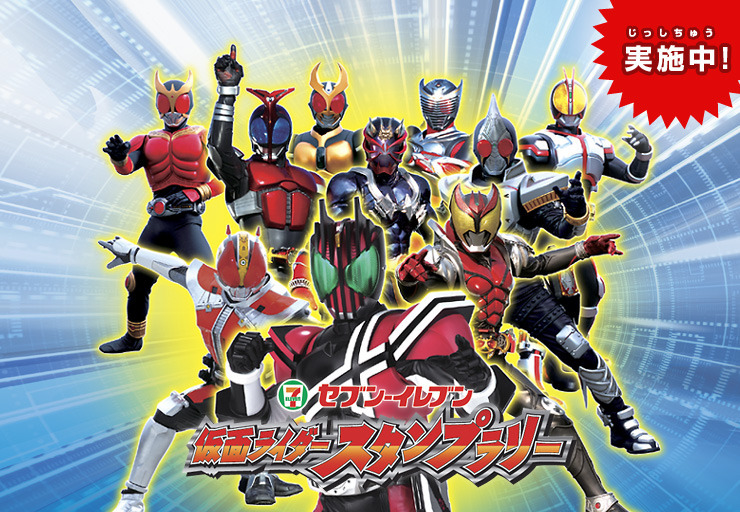 Read more about KR Decade 9v2 and 11 released also 1-11 batch too! God it's frightening to think that it's almost been 10 years. But thanks for the kind words, glad people are still checking out our stuff and liking it. 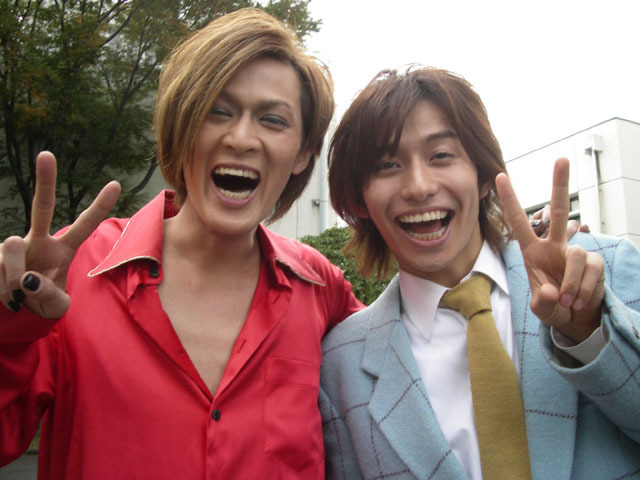 It's been cool to work on Decade again, because it makes you think about how much times have changed. 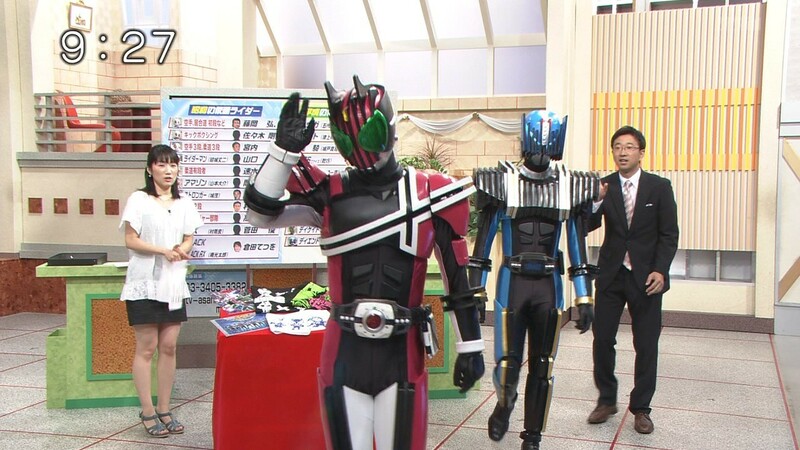 At the time, we were finally getting HD raws and could finally release stuff in 720 resolution. We were still using xvid for at least the SD version of our releases. We didn't have a wiki yet, so if you wanted to see the list of releases, all we had was a spreadsheet with all the files in one big list. http://kitsunekko.net/ has been a great resource for fansubbers. Those guys putting up captions allows us to double check our work. Not having to struggle to figure out a pronunciation or filter out explosions and background noise during translation is a BIG DEAL. 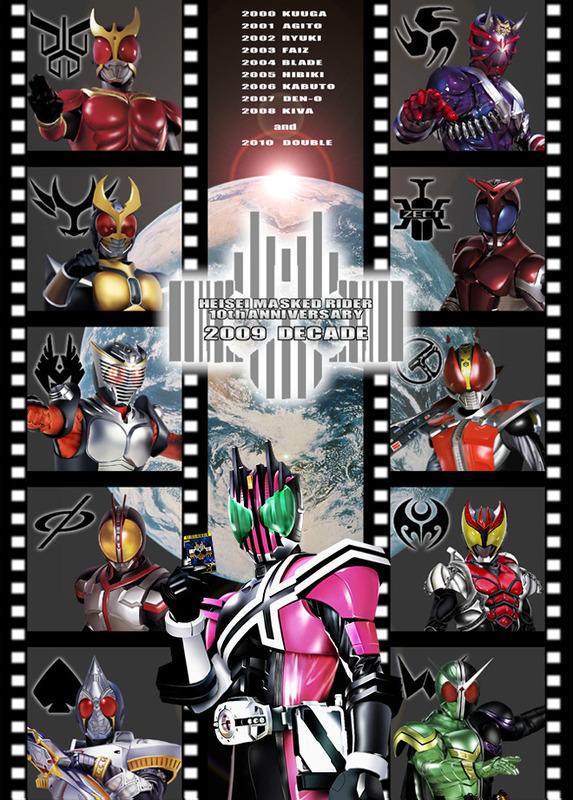 A few years after Decade people started putting up ts files, which are basically the raw broadcast of the shows in Japan. It's like the highest quality video source you can get for a TV broadcast without it being Blu-ray. And we were able to set up our own equipment to capture it eventually. The nice thing about a ts is that it also contains the captions screens, so we were able to incorporate that data into our weekly translations, once we were able to start capturing ts files ourselves. 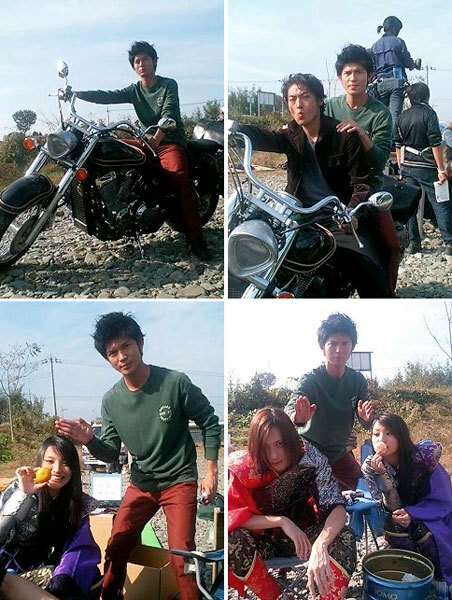 A big thanks to our Japan crew for their help in that. Blu-rays are becoming more prominent. They're not as easy to rip as DVDs, but there's tools for that as well. Typesetting is getting even better and crazier. People using assdraw to do really detailed logos and other effects. People using karaoke and programming to do other crazy effects. It's just amazing what people can do nowadays. We've gained a lot of tools when it comes to fansubbing, and it's just really cool and fun to use them in this anniversary show that itself was a turning point for how we did our work. "lol the decade torrent section is a mess 1, 2, 5, 6, 3 4 7, 9, 8, 10"
7 was missing a line that got moved off screen while I was editing it. Whoops! So here's a v2 for 3, 4, and 7. More's coming out, I promise! There's also going to be a v2 for episodes 3 and 4 for some typos and stuff. If you catch a mistake, alerting me as soon as possible is best (Preferably before I delete the current Blu-ray rip, since those take up a large space on the harddrive).